Working with the London Legacy Development Corporation (LLDC), and as part of Round 2 of the Growing Places Fund, the LEAP provided a capital loan for £8.5m which aided in the successful delivery of the £25m redevelopment of Hackney Wick station. 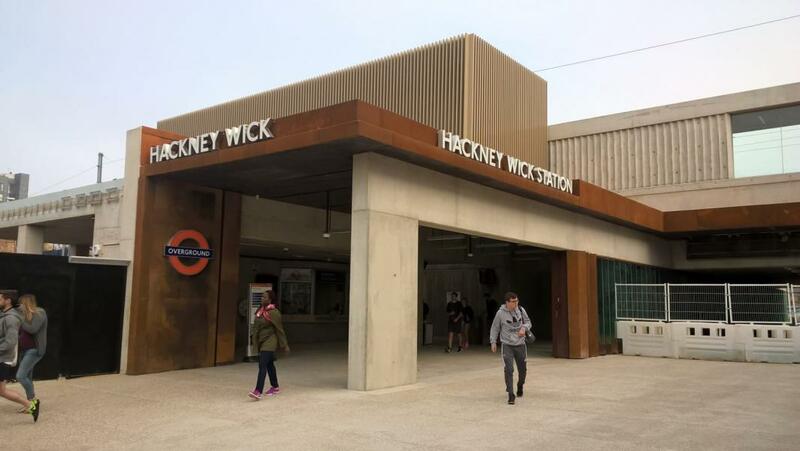 The project which started in 2017, and has now been completed, radically transforms the accessibility and quality of Hackney Wick station. Through its redevelopment, step-free access has been introduced, journey times to key destinations have been reduced by 10 minutes and the station is now equipped to respond to the increase in passenger numbers due to the Queen Elizabeth Park for work, home and visitors; particularly iCity Fish Island and East Wick.